The deployment of AI has tripled in the past year with 52 % of telco organizations deploying chatbots and 38 % of healthcare providers relying on computer-assisted diagnostics. Given the level of ease and convenience that Artificial Intelligence (AI) brings with its implementation and use, the number of organizations that adopted AI in some way or the other globally has risen from 25 per cent in 2018 to 37 per cent today, global market research firm Gartner said on Monday. The deployment of AI has tripled in the past year with 52 % of telco organizations deploying chatbots and 38 % of healthcare providers relying on computer-assisted diagnostics. “Four years ago, AI implementation was rare, only 10 % of survey respondents reported that their organizations had deployed AI or would do so shortly. For 2019, that number has leapt to 37 % - a 270 % increase in four years,” said Chris Howard, Research Vice President at Gartner. 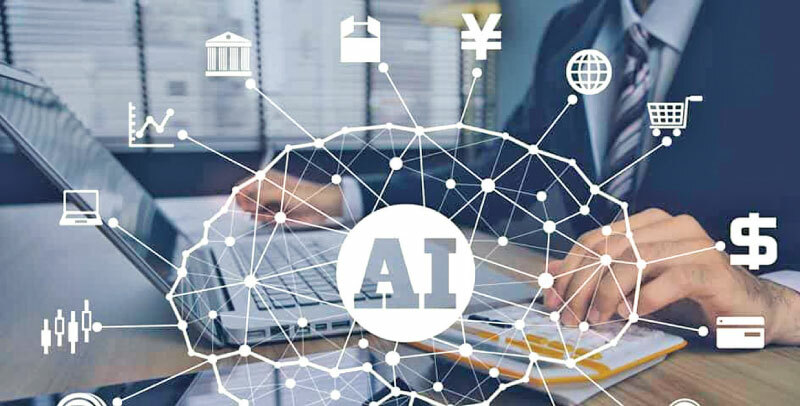 The survey that was conducted to help Chief Information Officers (CIOs) and other IT leaders to set management agendas for 2019 showed that organizations across all industries use AI in a variety of applications. “We still remain far from general AI that can wholly take over complex tasks, but we have now entered the realm of AI-augmented work and decision science - what we call ‘augmented intelligence,’ “Howard added. However, 54 % of respondents to the survey viewed skill shortage as the biggest challenge facing their organization. “If there is no AI talent available, another possibility is to invest in training programmes for employees with backgrounds in statistics and data management. Some organizations also create job shares with ecosystem and business partners,” Howard said. Now that AI capabilities have matured significantly in the last four years, implementation of AI by various companies around the world has grown by 270 %.